As with any major purchase, think about what your expectations are for the item. 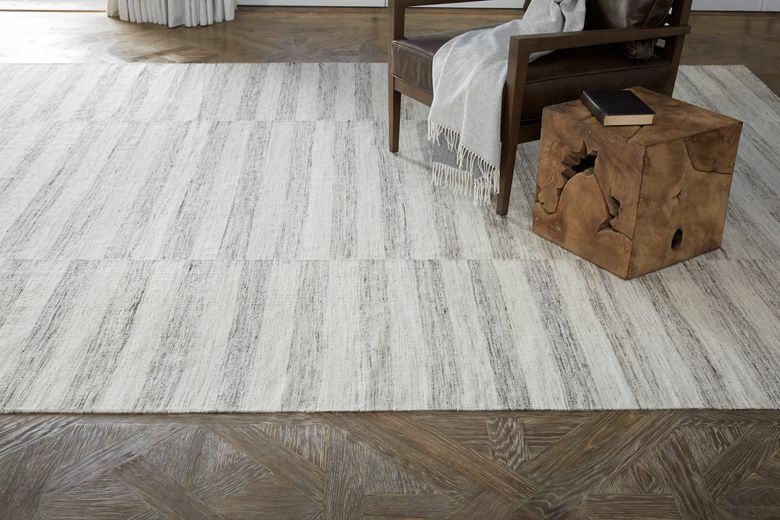 Designer Annie Selke, who founded the Pinecone Hill and Dash & Albert home décor brands, suggests thinking realistically about what function you need the rug to perform within your home. 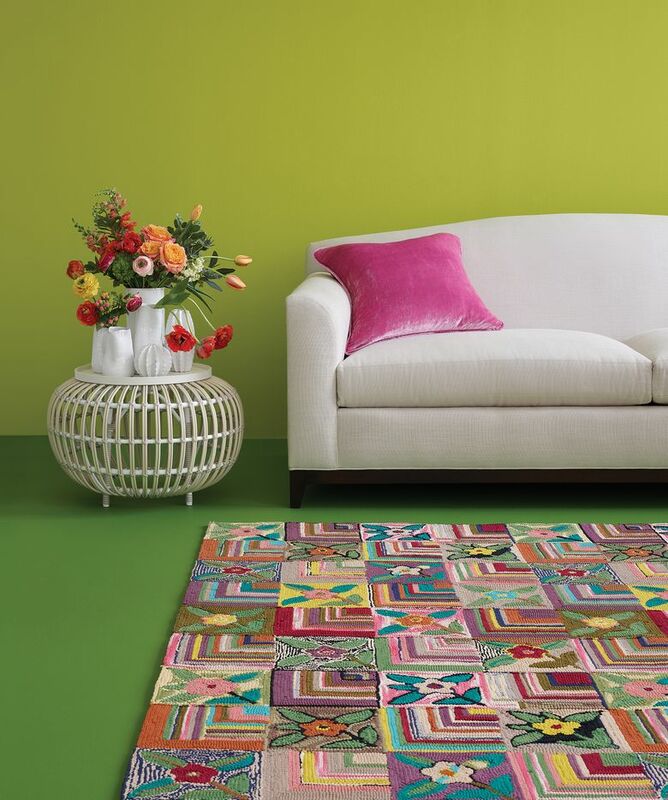 Once you’re settled on the rug’s purpose, consider aesthetic factors such as size, pattern and color. A bold pattern could add interest and dimension to the space. A solid color is a good jumping-off point if you’re after a more traditional look. Selke suggests deciding how prominent you want the rug to be in the room — whether it’ll be more of an accent piece or the star of the show. Think about what ties the piece to (or sets it apart from) the other furnishings. A less-is-more approach can include a rug in an understated color with a simple design. (Ben Soleimani). 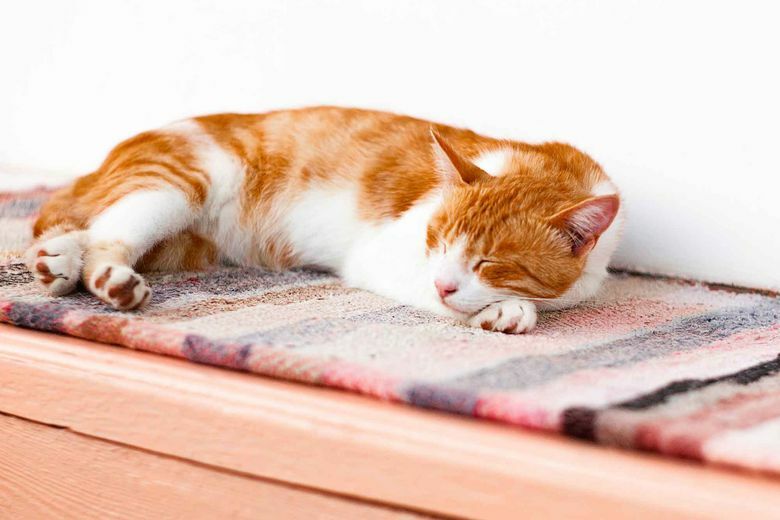 A solid rug pad anchors the rug to the floor and prevents it from sliding (who hasn’t almost tripped after kicking up a rug?). Terrell recommends buying a pad that’s about two inches smaller than the edge of the rug and that’s made of a soft rubber backing and a rougher acrylic side to grip the rug’s fibers. A thicker rug pad can be helpful if heavy furniture stands on the rug, and it can provide a cushier feel. If you’re dealing with a particularly heavy piece of furniture, consider buying some casters or covers for the legs from a hardware store to avoid the legs digging in and damaging the rug’s fibers. Lay the pad out with the rug on top, and smooth it out to adhere the two together.